In 2000, the touchscreen display was still mostly science fiction. Laptops were big, bulky, and expensive. Apple computers ran on PowerPC microprocessors made by Motorola, and Steve Jobs was struggling to turn Apple around. Nevertheless, 2000 was a very interesting year in computing: we had just survived the big Y2K scare, and new innovations were on the rise. That year, Microsoft launched the Windows 2000 operating system for both client and server computers, claiming it to be the most stable and reliable operating system they had ever released to date. 2000 was also the year both AMD and Intel released 1GHz processors, starting us on the road to faster computing. Now almost a decade and a half later later, we celebrate innovations in mobile computing by selecting our 15 Best-in-Class devices for Tablets, Hybrid, and Laptop computers. The 5th generation iPad 10-inch tablet from Apple. It comes with an A7 64-bit 1.3GHz dual-core processor and M7 motion coprocessor - twice as fast as its predecessor; a 1.2MP front-facing Facetime camera and 5MP iSight rear camera. It is super-light at just 1lb, and super thin at 0.29in. A single charge will allow the user to surf the web over Wi-Fi, watch videos, or listen to music for up to 10 hours. It also comes with superb 2048x1536 resolution at 264ppi Retina Display. Running on Apple’s latest iOS 7.1.2 with storage options from 16GB to 128GB and Wi-Fi or Wi-Fi+LTE connectivity, plus a plethora of apps available from the App Store, the iPad Air has captured the hearts and imagination of people across generations, from age 5 to 95. 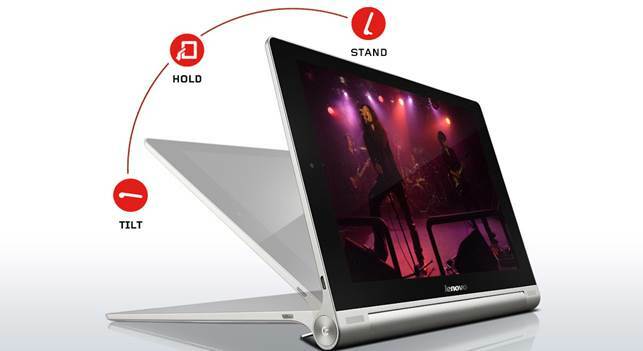 The Yoga Tablet 10 comes with a quad-core 1.2GHz processor and a unique design that allows it to be held comfortably, stand, or tilt at a nice typing angle. Its standout feature is the 18-hour battery. It also has an E-compass, accelerometer and GPS sensor on board. There’s a 1.6MP HD front-facing camera and a 5MP rear camera. 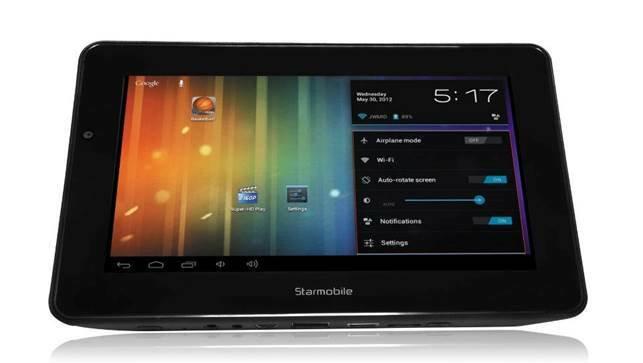 The Yoga Tablet comes in 16 or 32GB internal storage models with support of up to 64GB external storage. It runs on Android 4.2 Jelly Bean operating system, with a wide selection of apps and games available at the Play store. 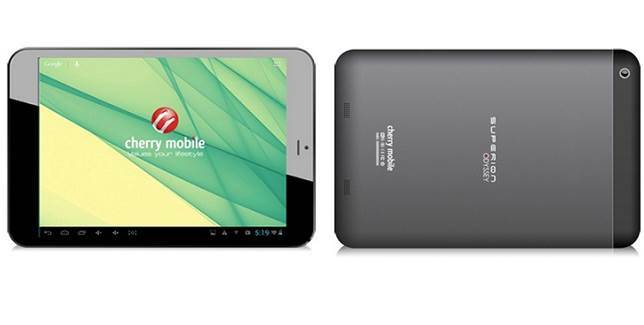 This Android 4.2.2 Jelly Bean tablet comes with a 2GHz Intel Atom Z2580 processor with hyper-threading technology and 16GB Internal storage, 2GB RAM and expandable memory up to 32GB. It has a 2MP front camera and 5MP autofocus rear camera, and a long lasting 6500mAh battery. The Engage 9i is one of the best value-for-money tablets available in the local market. What’s more, it is specifically designed for Filipinos by Filipinos. 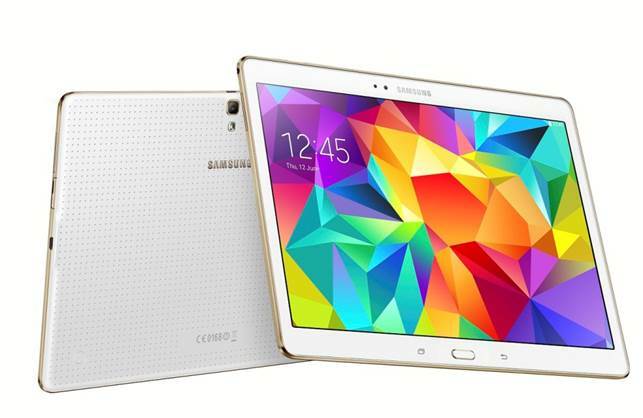 Samsung’s 2014 flagship tablet, released in June 2014, features a high-definition AMOLED display with 2560x1600 resolution and an octa-core processor, making it one of the fastest tablets in the market today. 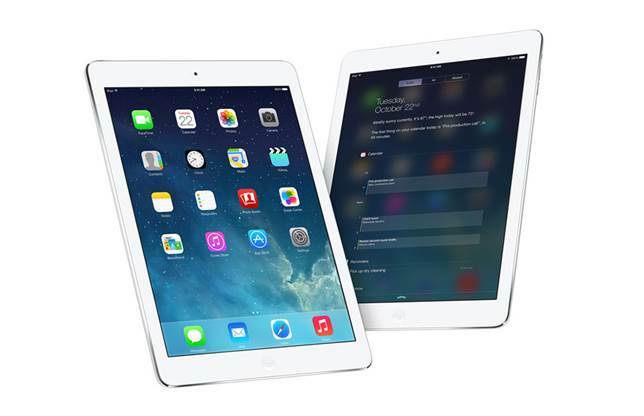 It is thinner and lighter than Apple’s iPad Air. It also comes with a fingerprint scanner for added security and an ultra-power saving mode that extends battery life. Model options come in 16 or 32GB configurations with options for either Wi-Fi only or Wi-Fi + LTE connectivity, and runs on the latest Android 4.4 KitKat operating system.